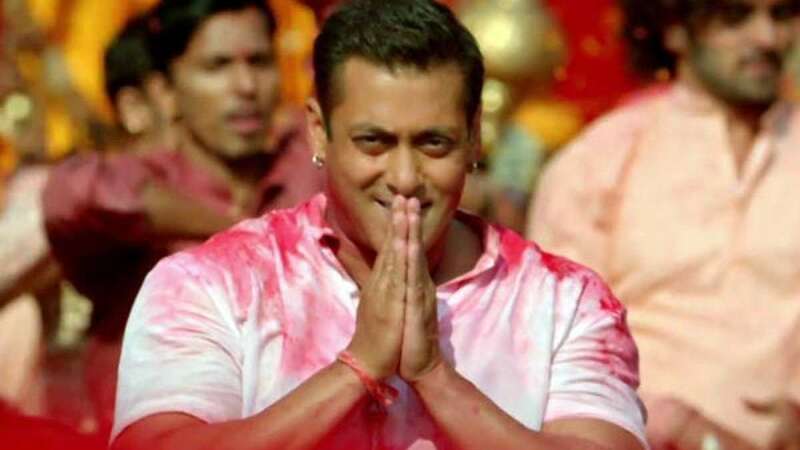 New Delhi : Teaser trailer for much awaited Salman Khan’s Bajrangi Bhaijaan has been released by the makers of the film. Prior to this Salman Khan teased first ever poster of the film on social networking sites. Shah Rukh Khan and Aamir Khan had earlier showed their support for Salman’s upcoming movie directed by Kabir Khan. • Trailer showcase the trademark style and feel of Salman Khan – which can prove it to make a blockbuster. • As per teaser Salman Khan helps a little girl to find her way back to home in Pakistan.